The Nickelodeon Favorites: Springtime Adventures is on sale for $7.99 at BestBuy.com right now. A great price on a fun DVD for the kids Easter baskets! 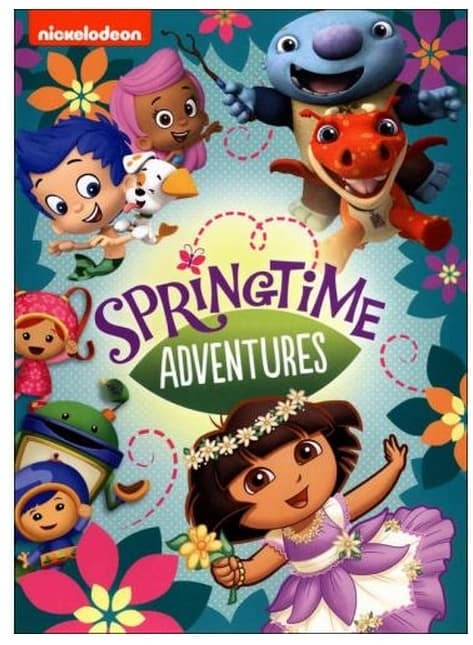 A special springtime themed collection of Nick Jr. adventures, featuring episodes of Dora The Explorer, Blue's Clues and more. Shipping is FREE with In-Store Pickup or with $35+ order.